Barrington Plastic Surgery, Ltd. was established in 1979 by Dr. Vincent Pelletiere, MD to service the aesthetic and reconstructive needs of the greater Chicago area. Vincent Pelletiere, MD is a board certified plastic surgeon (American Board of Plastic Surgery, www.abplsurg.org ) with thirty-five years of experience in practice. He is a member of the American Society of Plastic Surgeons (www.plasticsurgery.org) as well as the Chicago Society of Plastic Surgery. His training includes plastic surgery fellowships at Loyola University Medical Center and extensive hand surgery training at Cook County Hospital. Dr. Vincent Pelletiere is an expert in all forms of aesthetic and reconstructive surgery, and has been recognized as a leading physician by Who's Who in Medicine and Healthcare for the past 20 years, as well as a leading surgeon by the Consumer Research Council every year. He has served as Chief of the Division of Plastic Surgery at Northwest Community Hospital in the past. In 2005, the practice was joined by Dr. Christopher Pelletiere, MD. 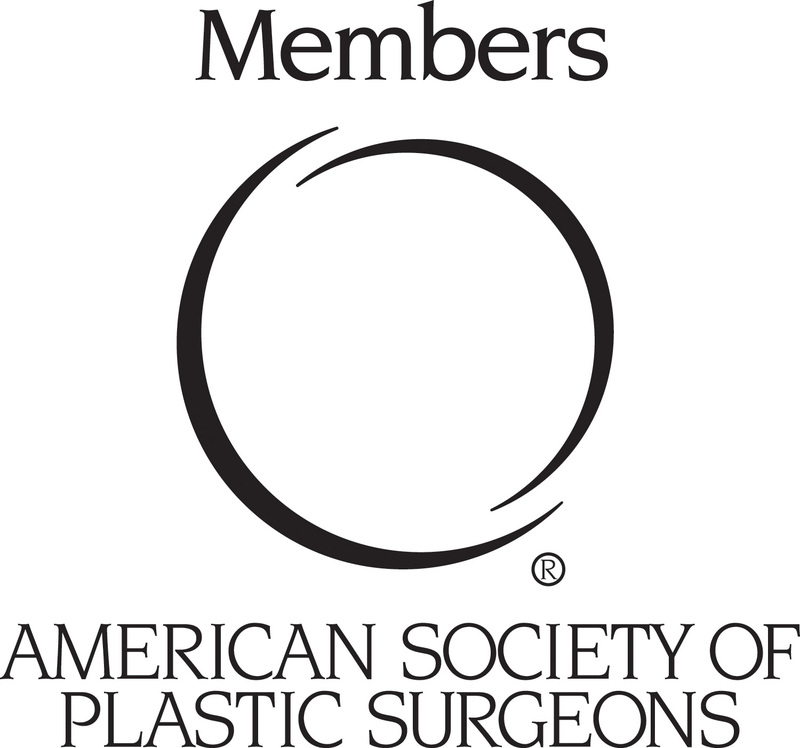 Dr. Christopher Pelletiere is board certified (American Board of Plastic Surgery, www.abplsurg.org ) and a member of the American Society of Plastic Surgery (www.plasticsurgery.org) and received his surgery and plastic surgery training at Georgetown University in Washington DC, as well as extensive hand training at the Curtis National Hand Center in Baltimore, MD. He has extensive training in all aspects of plastic surgery, from pediatric plastic surgery to extensive reconstruction following cancer or trauma. He has significant training in face, breast and body aesthetic surgery, having trained under Scott L. Spear, MD, a world-renowned expert on breast aesthetics and reconstruction. He has a particular passion for breast reconstruction and secondary breast surgery (congenital deformities, previous surgical results that are less than optimal, etc. ), and is recognized as one of the top breast surgeons in the region. Currently, Dr. Chris serves as an ASPS Ambassador for patient safety and advocacy issues. He is Chief of Divison of Plastic Surgery at Northwest Community Hospital, starting in 2010, as well as a past consultant for Lifecell ( makers of Alloderm and Strattice) and an active consultant for Mentor. Together, their practice is one of the highest regarded plastic surgery practices in the entire central US. Almost all of their patients are referral patients, choosing to let patient satisfaction and word of mouth drive their patient base, not slick and often misleading advertising. This website was designed with you in mind. The site offers us an additional way to provide helpful information that will allow our patients to make more informed decisions. We hope that you will discover more about our practice, the many procedures and treatments available to you, and other useful information that will answer questions you might have about plastic surgery and the services we can provide. Dr.'s Christopher and Vincent Pelletiere offer a state of the art pratice specializing in all aspects of plastic surgery including breast augmentation,liposuction, blepharoplasty, abdominoplasty, rhinoplasty, facelift, botox and hand surgery. 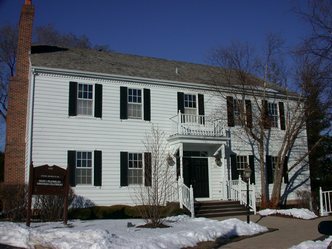 Located in Inverness, Illinois the office serves patients in Cook County along with neighboring cities such as Barrington, Palatine, Arlington Heights, Schaumburg and Chicago.